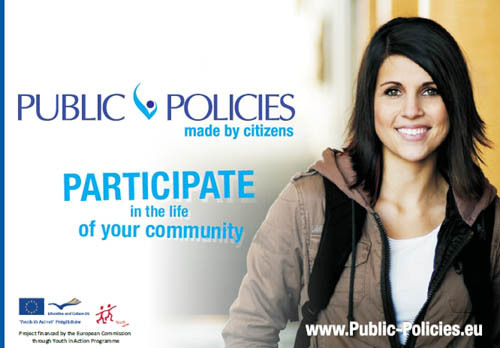 This brochure tells about SMART Method, citizen engagement problems, advantages of SMART Method compared to other forms of citizen engagement, the management team of the project “Public Policies Made by Citizens,” the partners of the project, and its objectives. Enjoy! am descoperit proiectul si site-ul si sunt incantata! felicitari! e unul din pasii importanti ce trebuiau facuti!